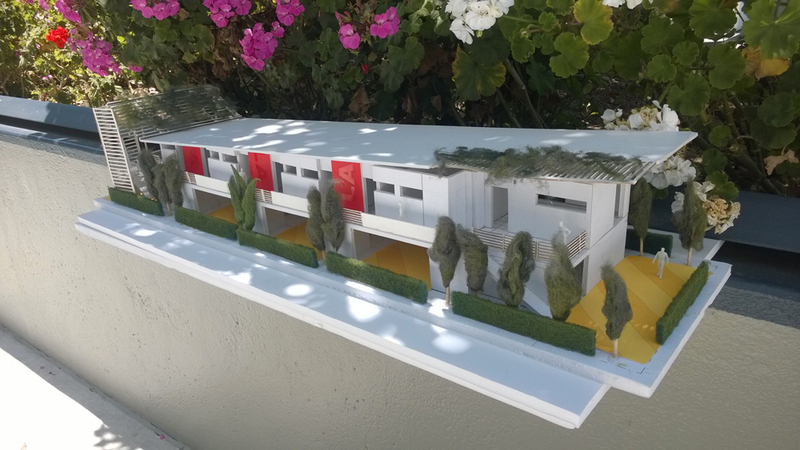 As rent continues to increase in LA and affordable housing has become harder to find, Jovenes continues to innovate in order to grow our portfolio of quality, low-cost housing. 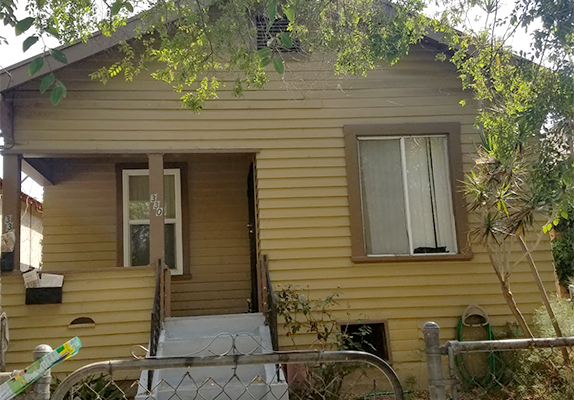 Thanks to our friends and partners, we have been able to build and renovate housing within our community, helping to invigorate our neighborhoods while providing sustainable housing options for homeless youth. Jovenes is headquartered on the Fr. Richard Estrada Learning to Live Campus in Boyle Heights. Here, we provide youth with Emergency Shelter, Transitional Housing, and Permanent Supportive Housing. 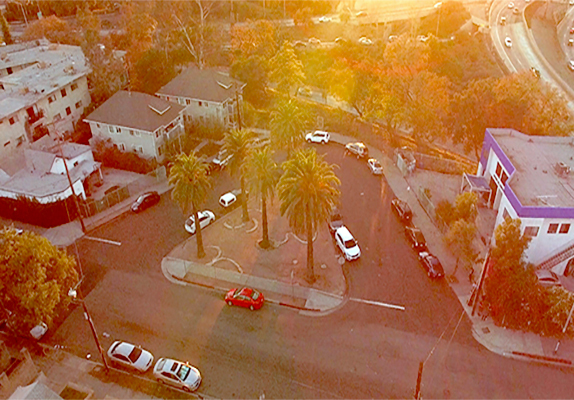 In the near future, we plan on adding additional housing to our campus to create more homes for homeless youth. We will continue to grow our real estate portfolio by working with Genesis LA and Restore Neighborhoods Los Angeles to develop the first affordable housing development dedicated specifically for homeless youth and students. 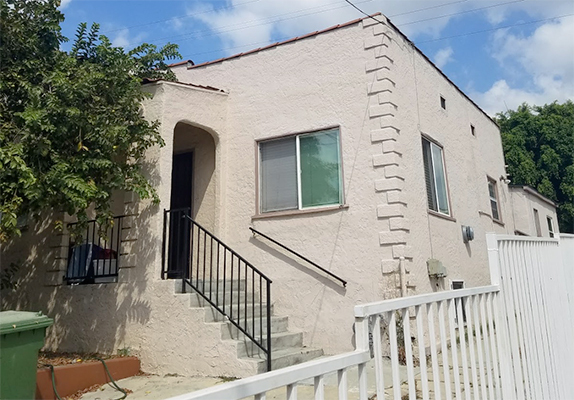 To be located in Boyle Heights near the Metro Gold Line, this 8 unit building will be perfect for students attending East LA College. 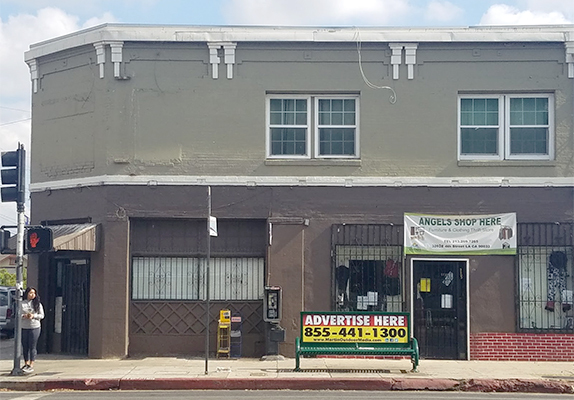 We hope to begin construction in the near future and will continue to work with our city and county partners to acquire small parcels of land throughout Southeast LA to build similar affordable housing developments. 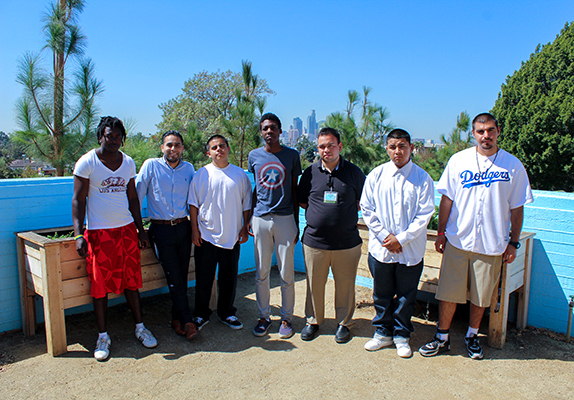 Jovenes partnered with Genesis LA to create a scattered-site housing initiative called My Home-Mi Casa. 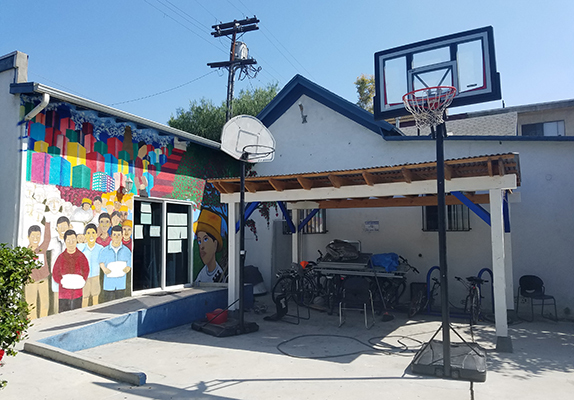 Through this privately financed initiative, Jovenes was able to purchase and renovate 6 properties located in Boyle Heights and East Los Angeles. With 20 units total, youth can live in these properties at $500 a month while they continue to build their savings, complete schooling and remain employed.